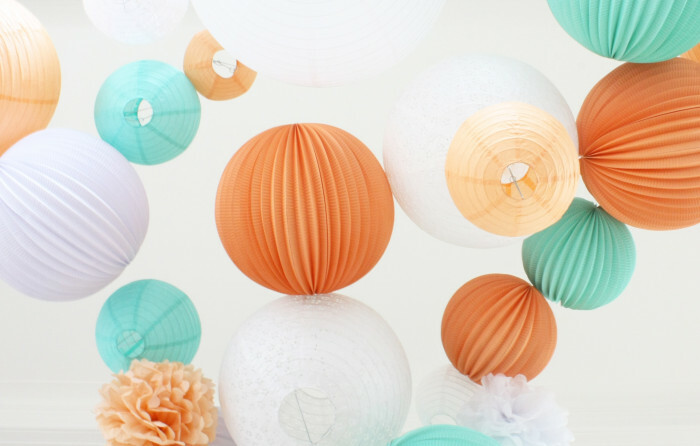 One of our go-to color palette for your spring/summer wedding, of for any other party (baby shower, birthday parties, barbecues …): peach and mint hues with a dash of white. 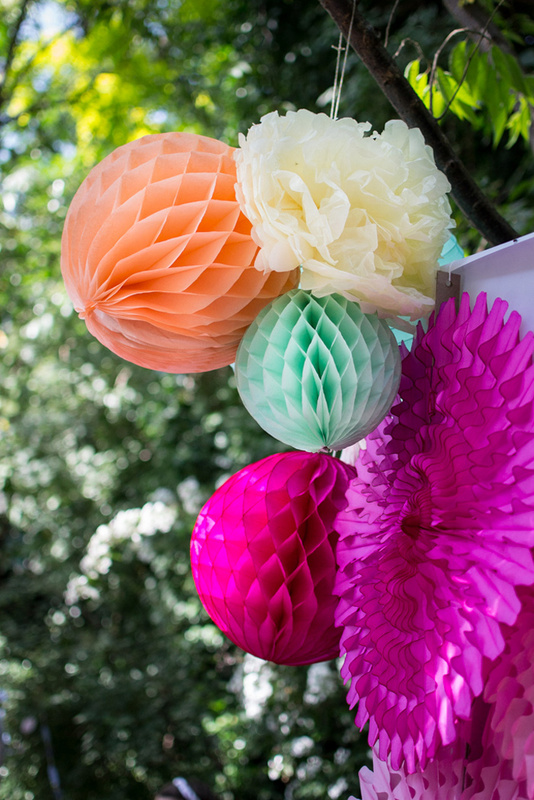 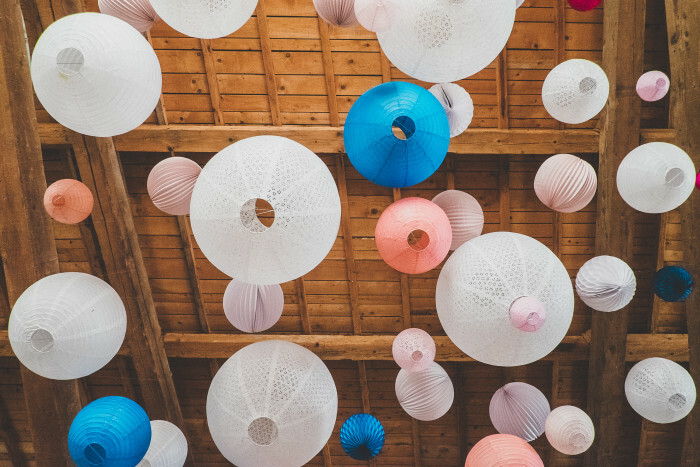 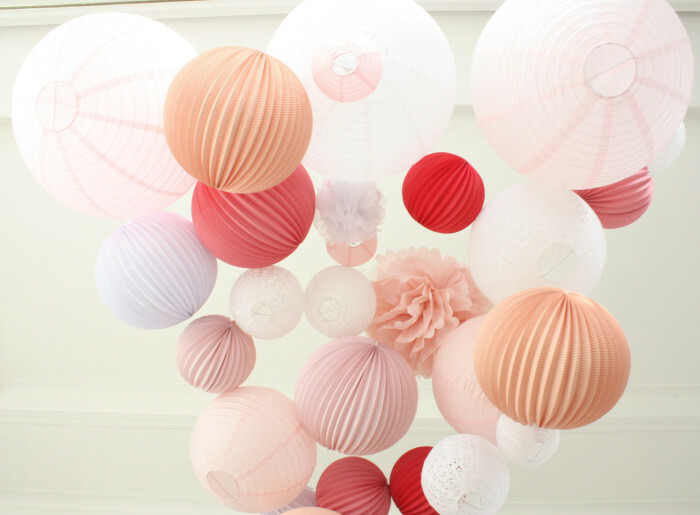 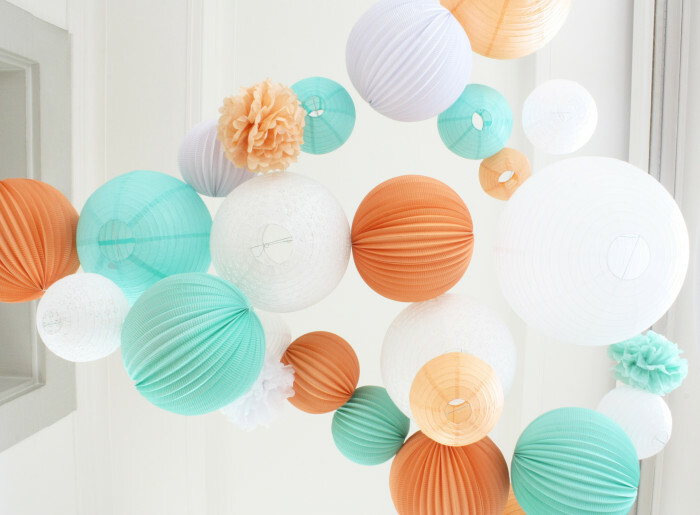 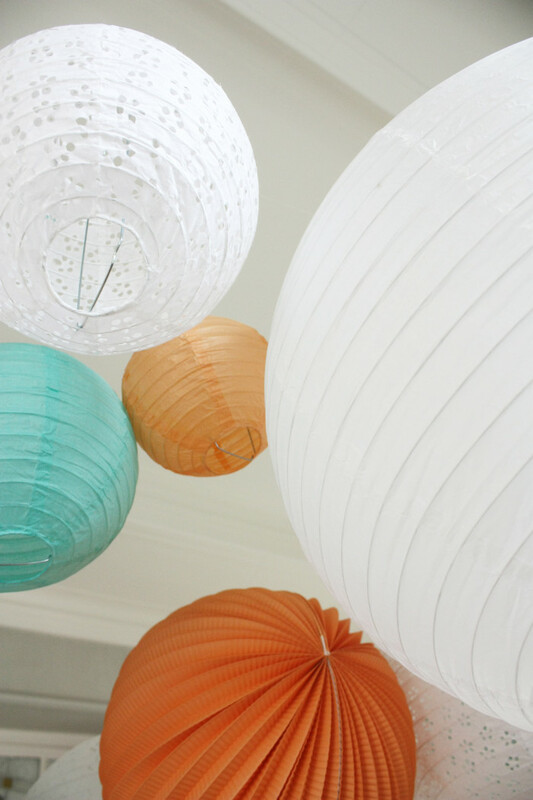 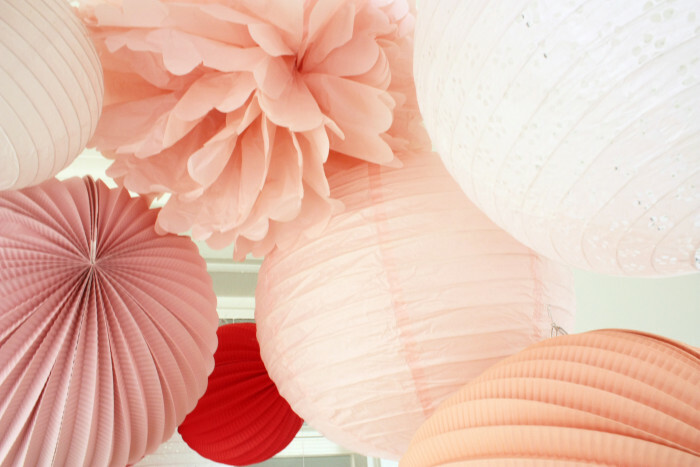 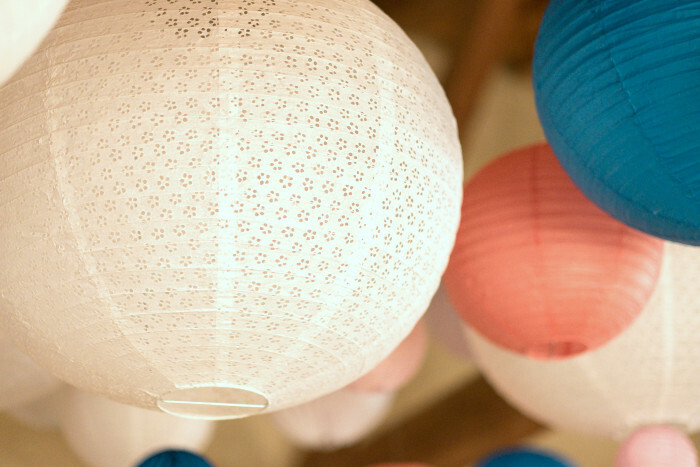 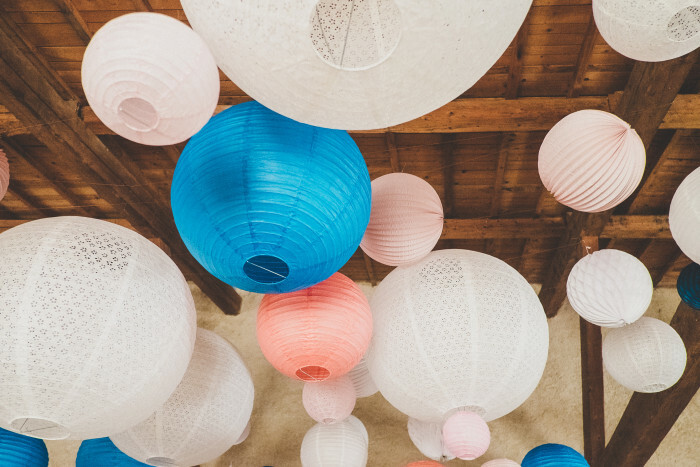 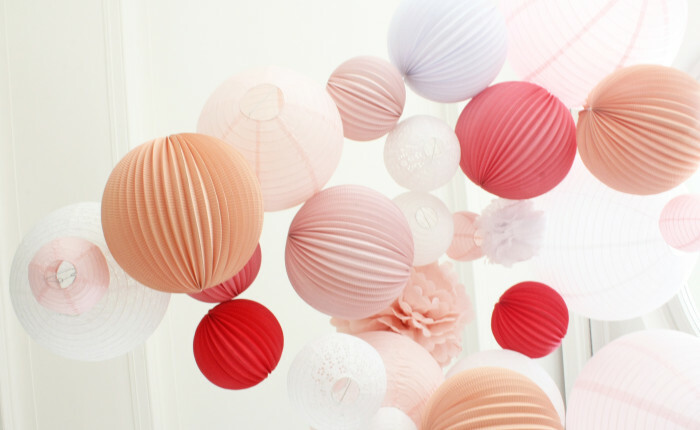 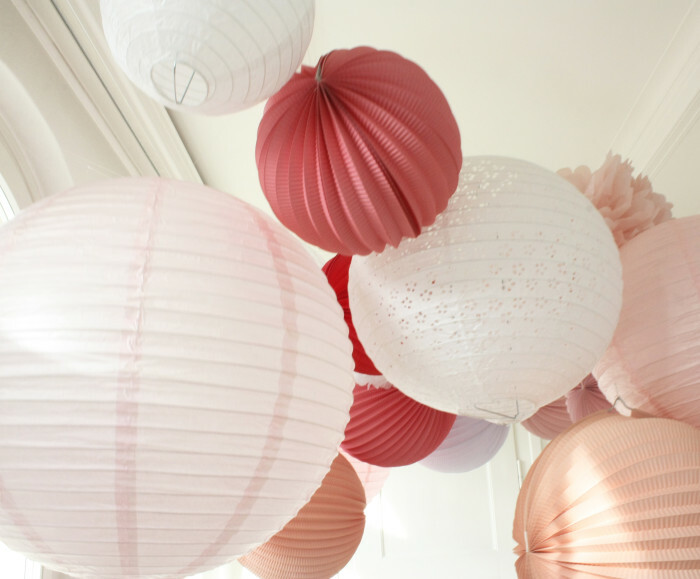 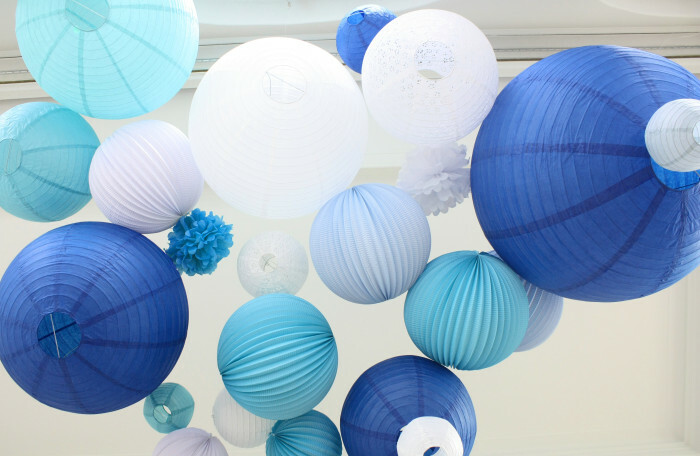 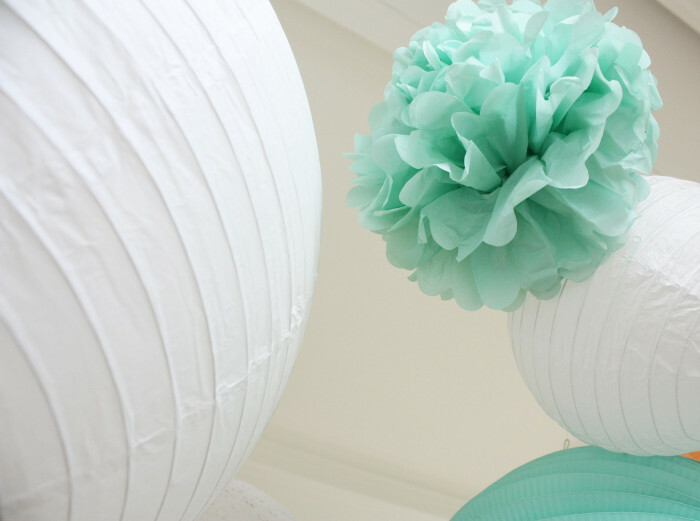 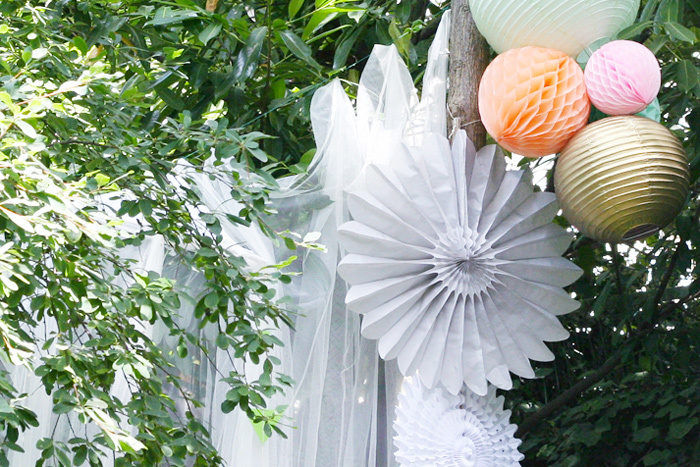 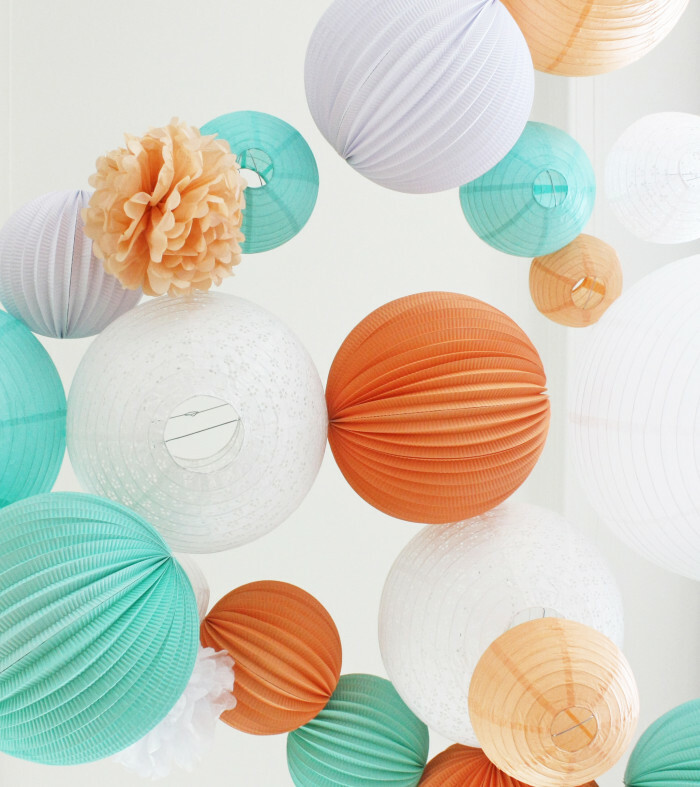 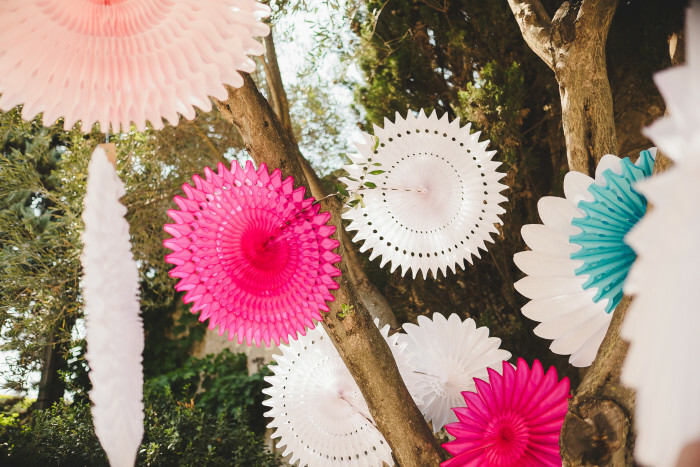 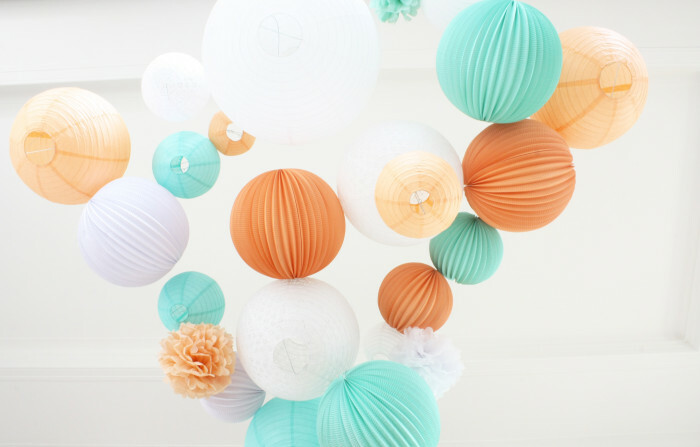 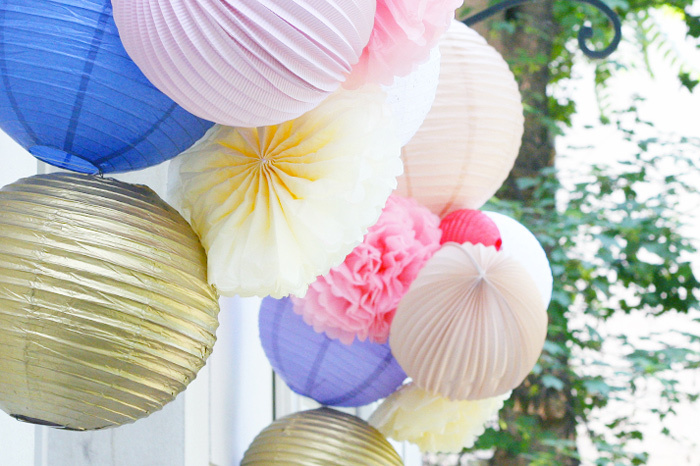 And here’s a tip to easily create a gorgeous grouping of lanterns to hang on your venue ceiling. 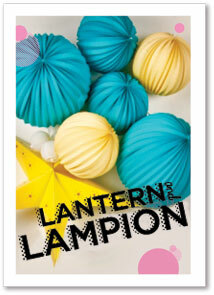 Once you have all your lanterns, assemble them and display them on the ground. 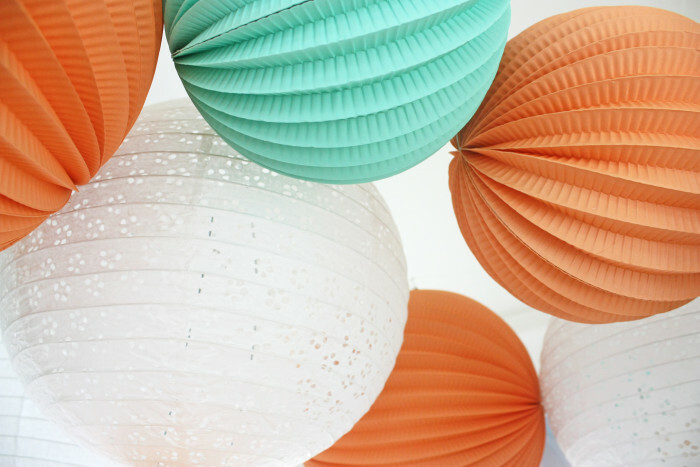 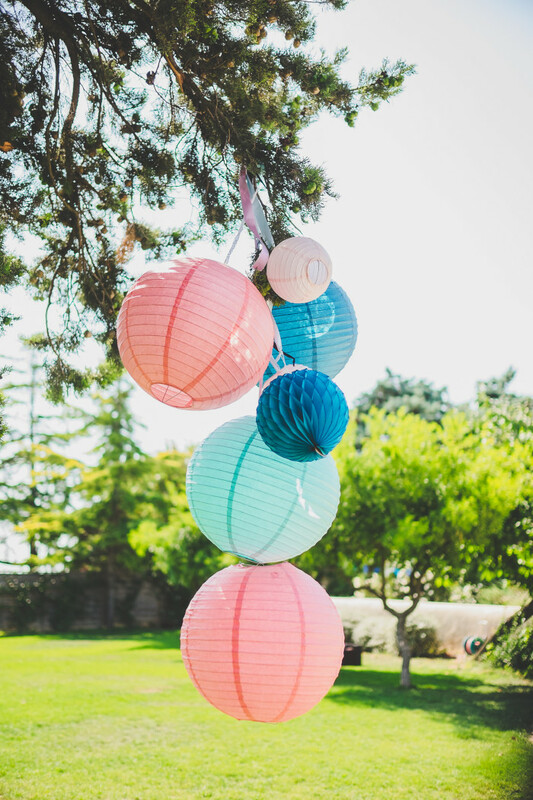 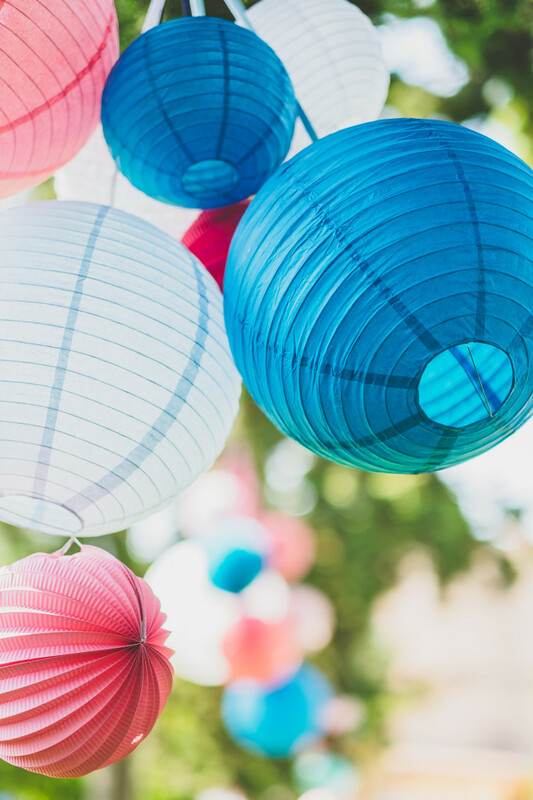 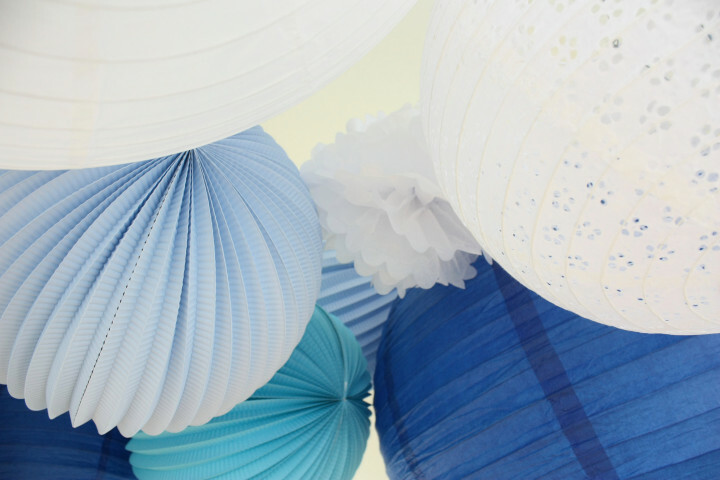 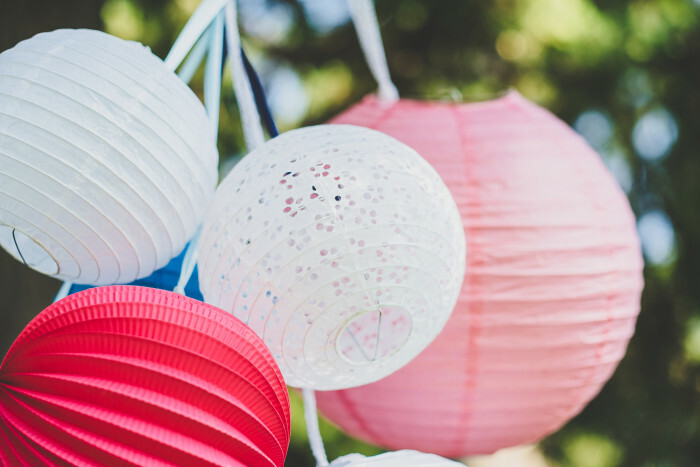 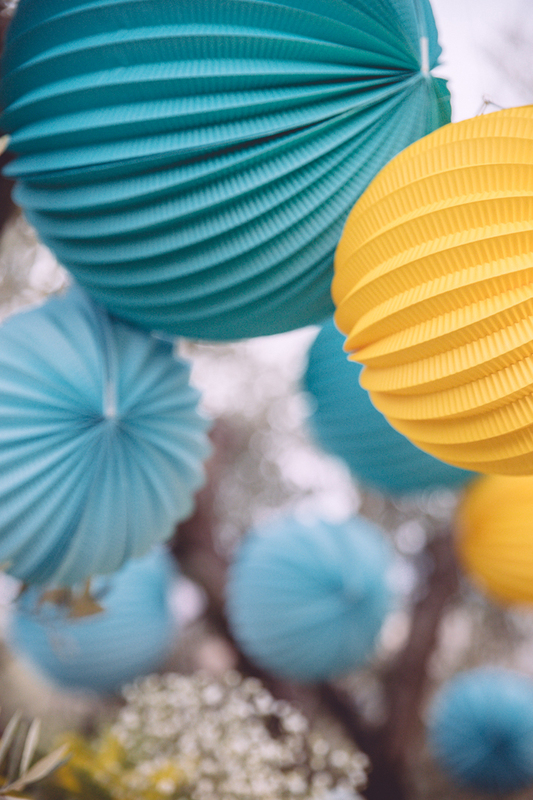 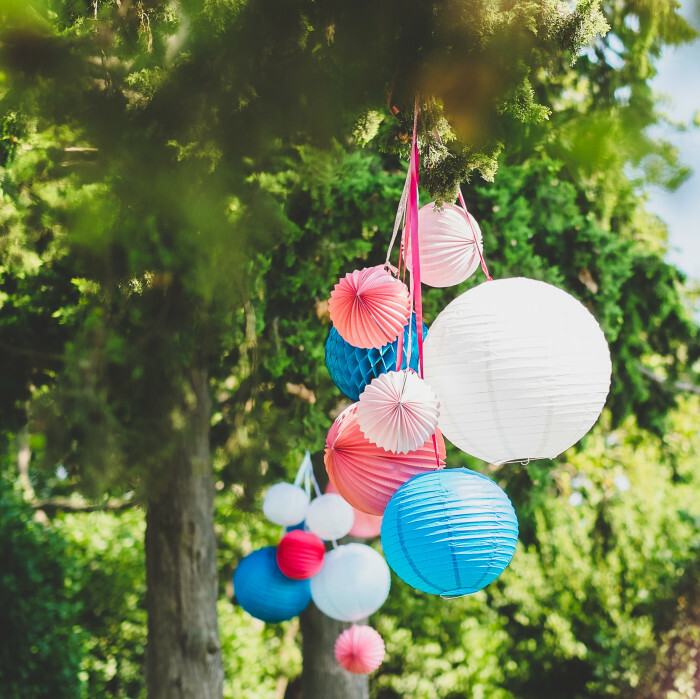 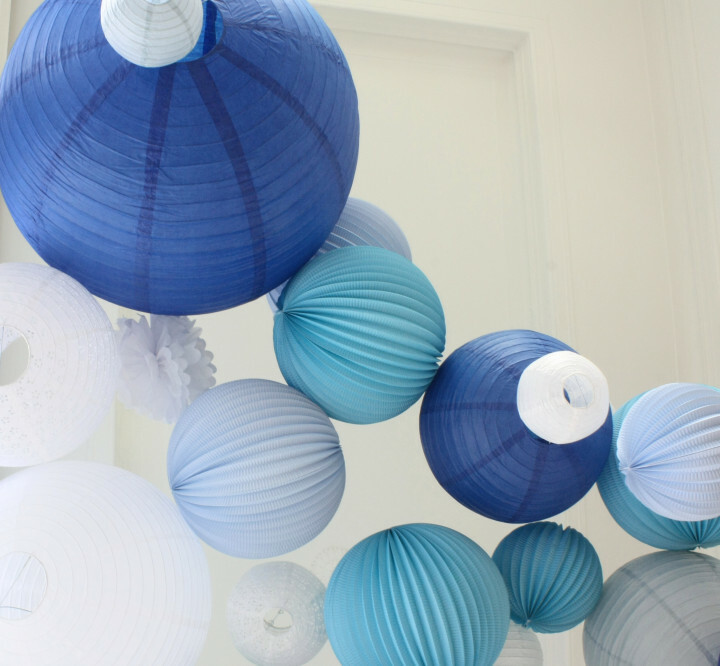 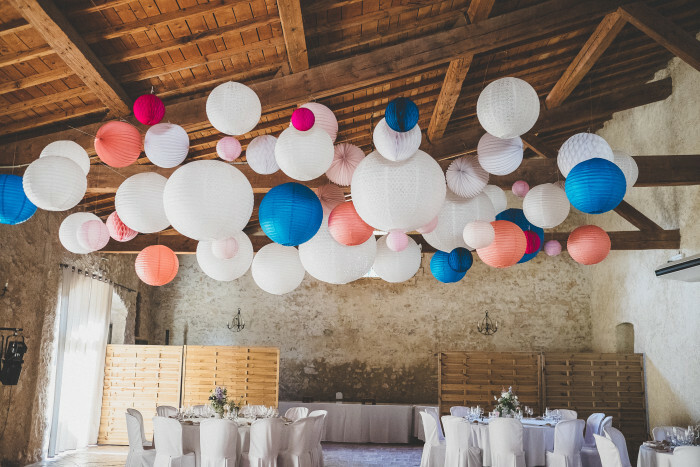 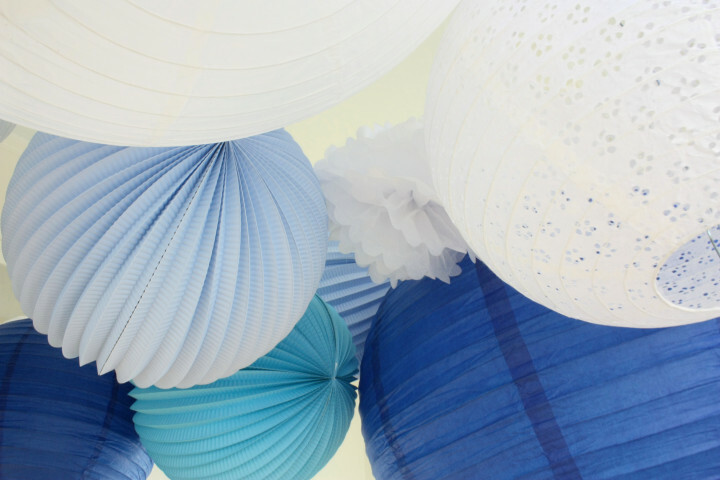 According to the various shapes, sizes and colors, you’ll be able to compose a balanced and harmonious sky of paper lanterns. 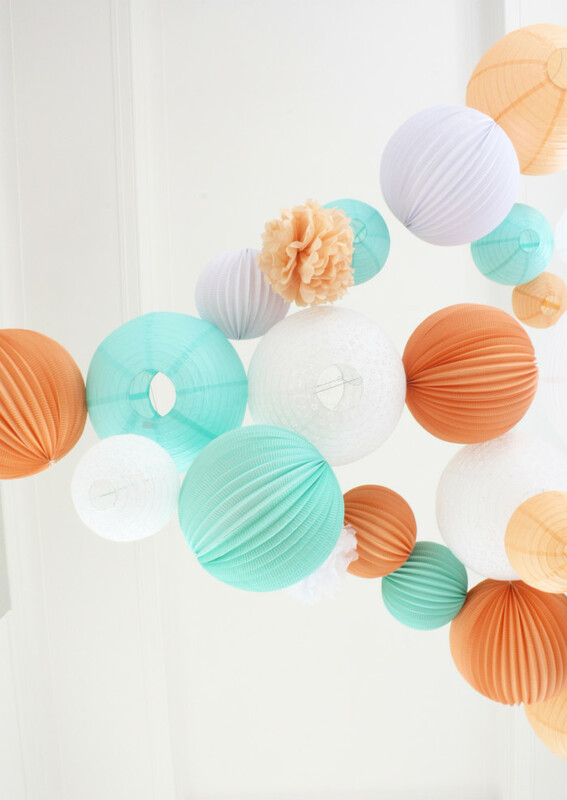 It will be then easier to hang them to the strings attached on the ceiling. 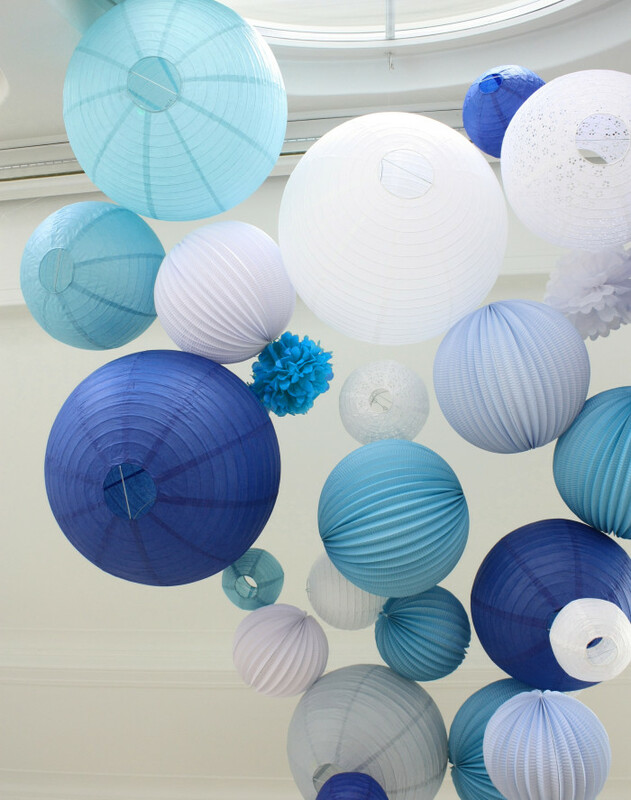 Find all the new colors in our boutique to create a unique sky! 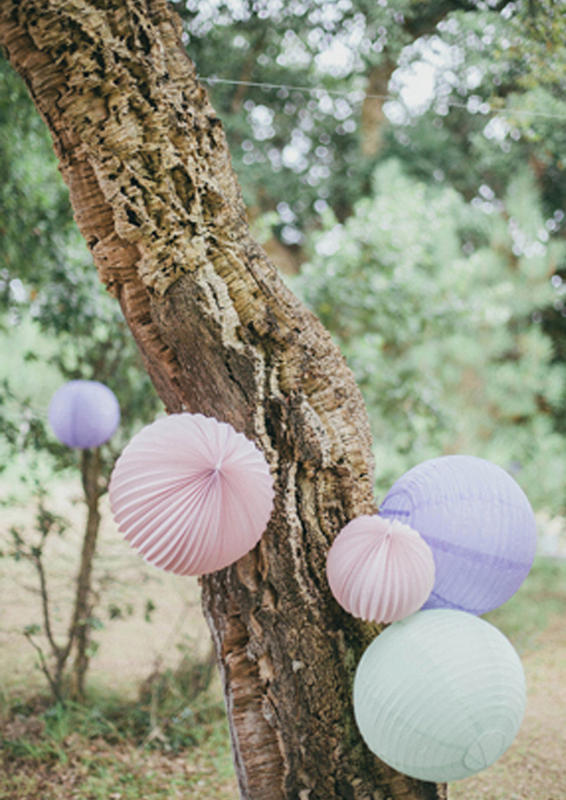 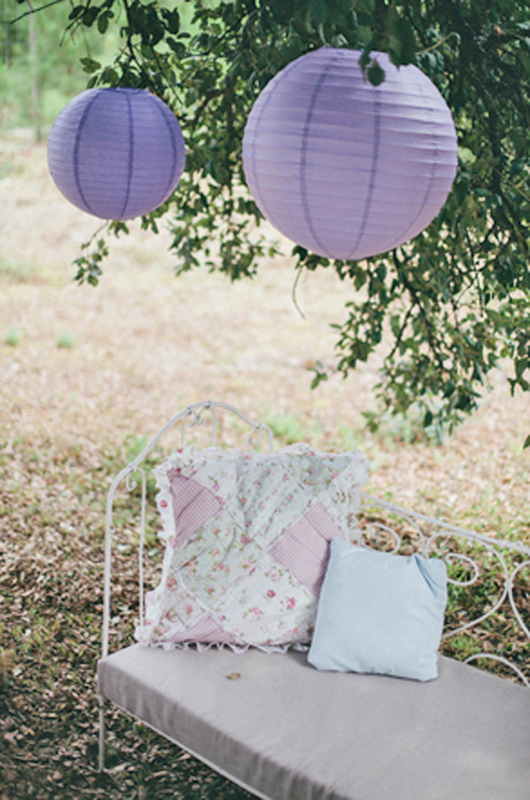 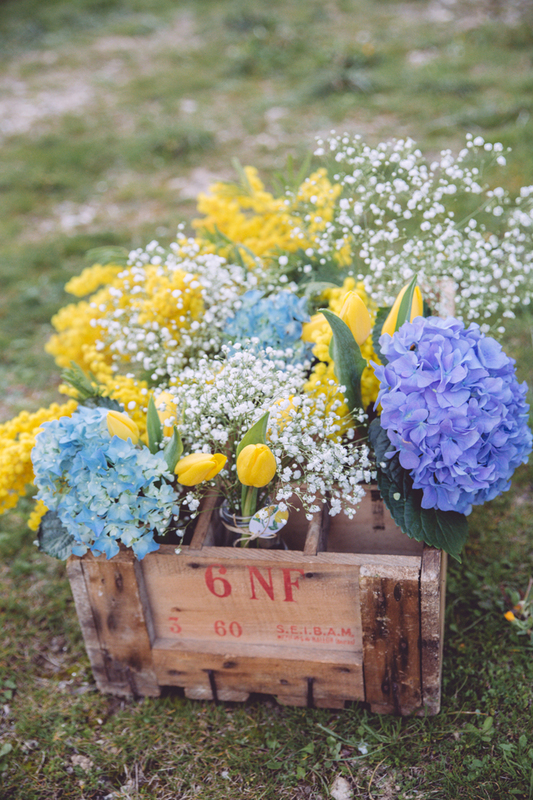 Perfect pastel colors for an outdoor boho wedding. 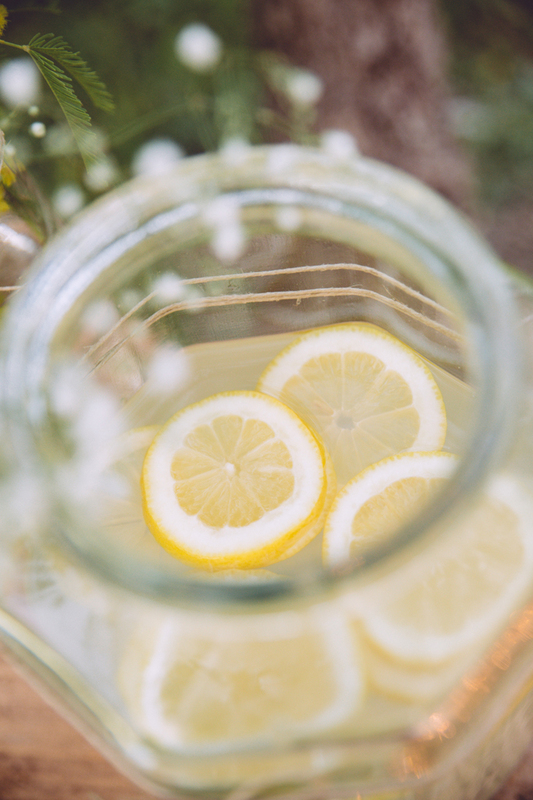 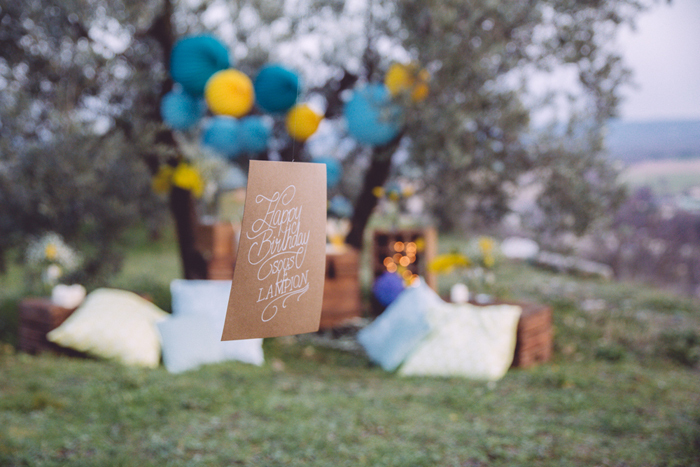 Thanks to the talented photographer Martin Condomines to share with us his photos (www.saycheers.fr). 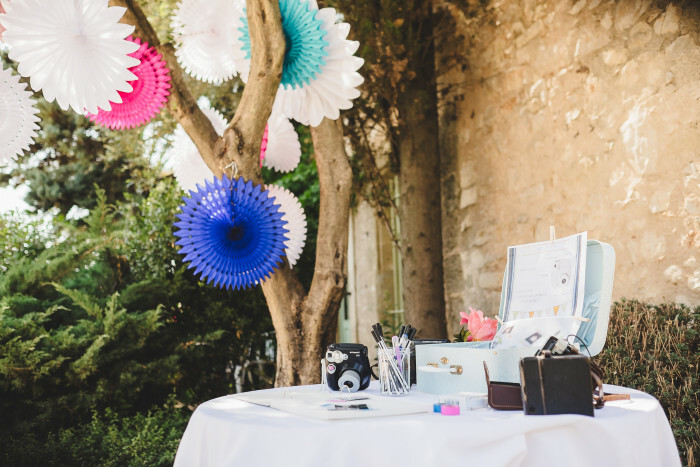 All products are available in the boutique ! 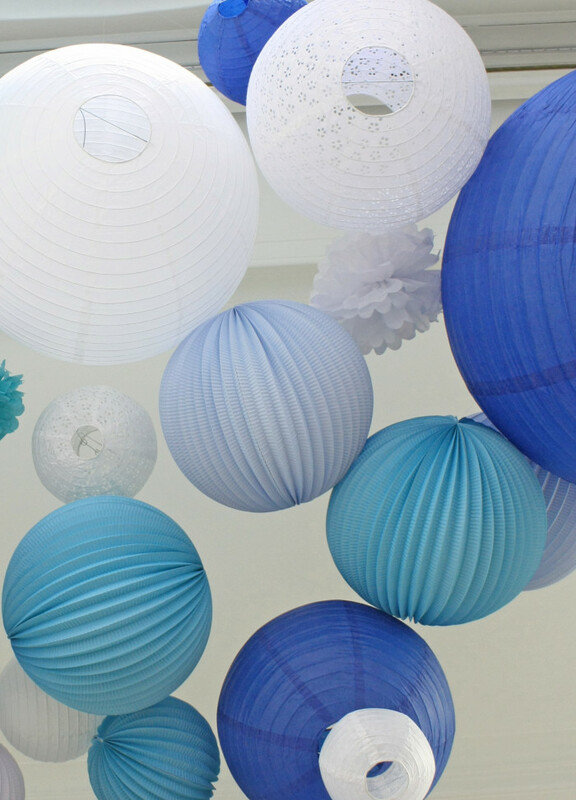 Go check them out ! 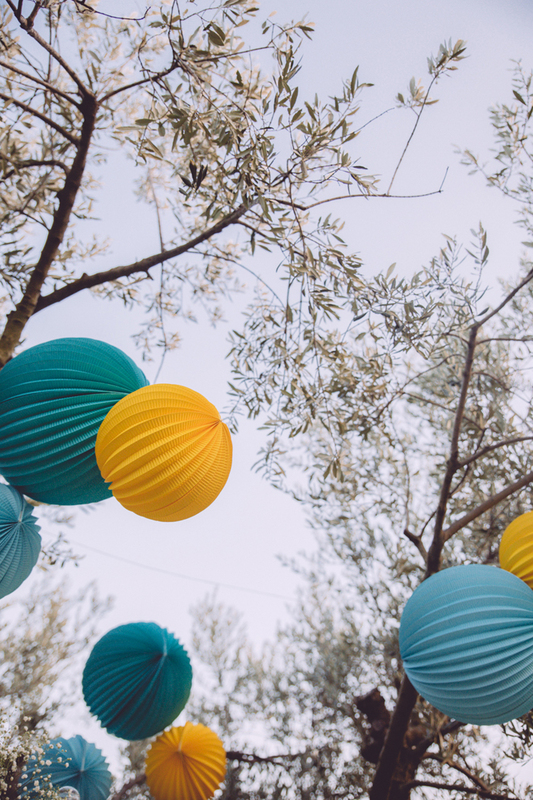 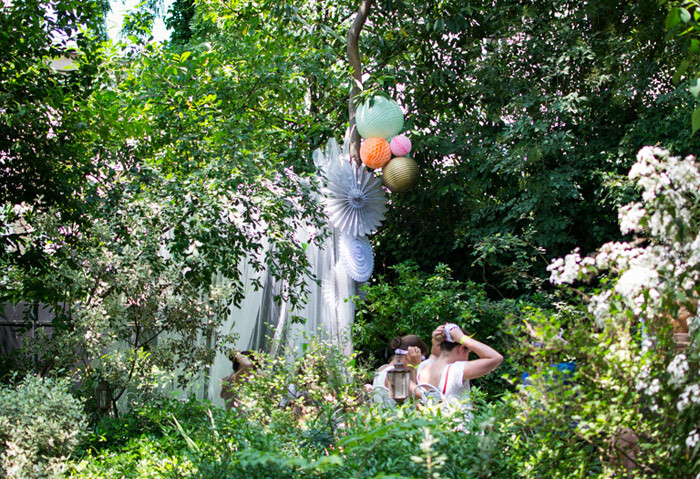 Summer is almost over, to cheer everyone up, I am sharing some pictures of an amazing event organised by Lov Organic (if you dont know they brand already, the make the most delicious, colorful and organic teas ever — check this out). 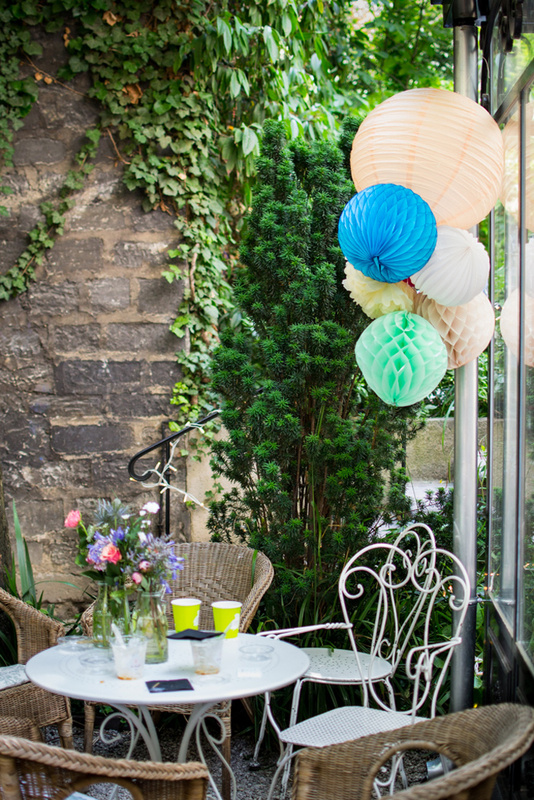 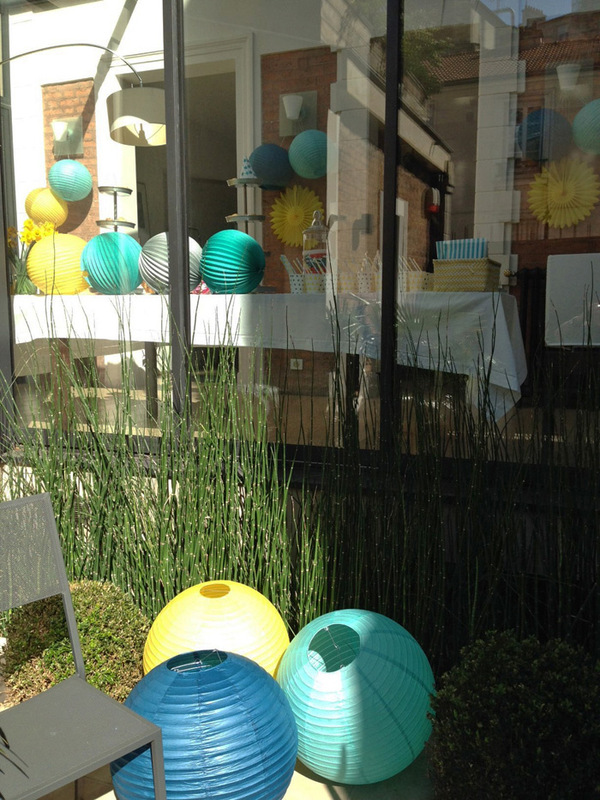 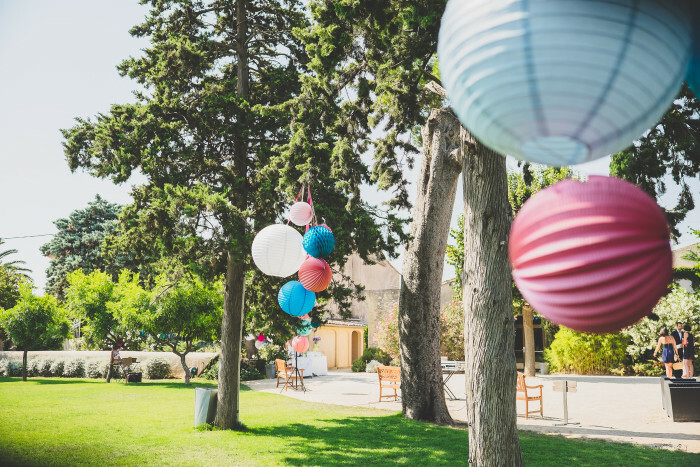 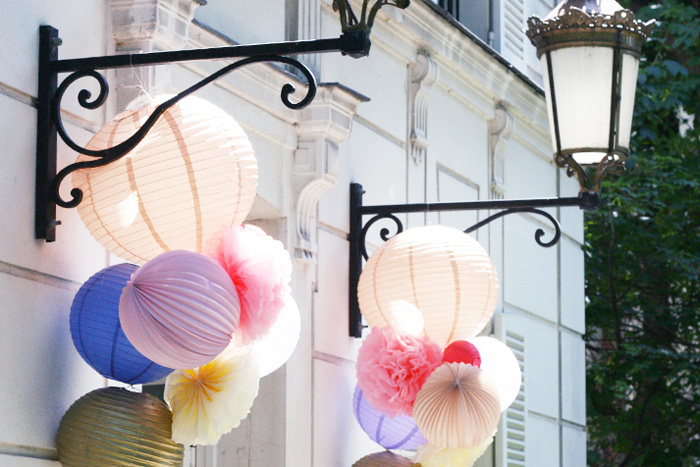 Old parisian building and lush gardens, and our colorful lanterns beautifully put together by the most talented event designer Amelia ! 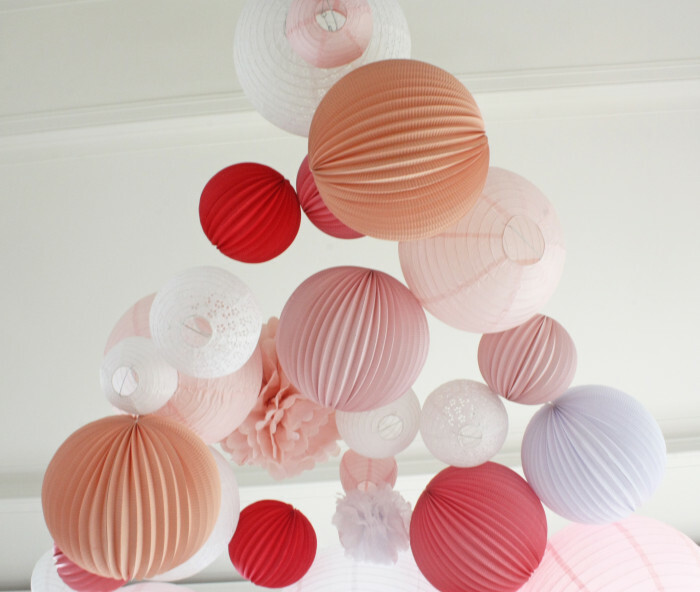 A huge thank you to Lauriane (her blog, You may love it, is html candy!) 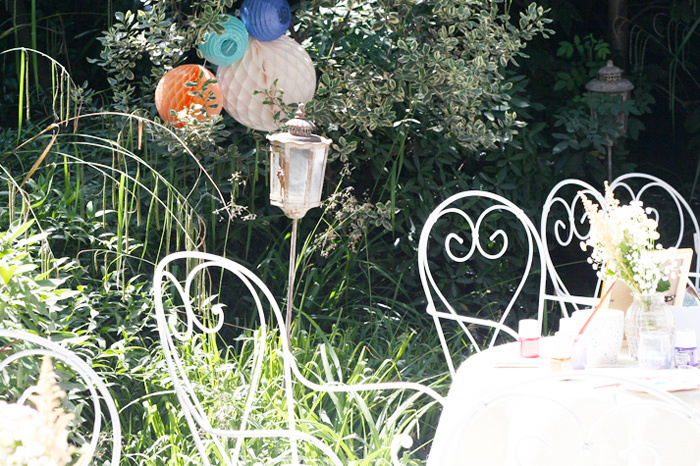 and Laetitia (check out her amazing blog now ! 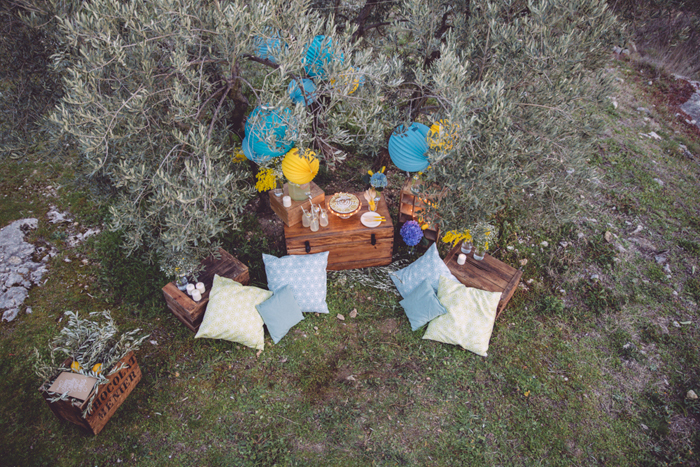 Eleusis & Megara) for their exquisite pictures. 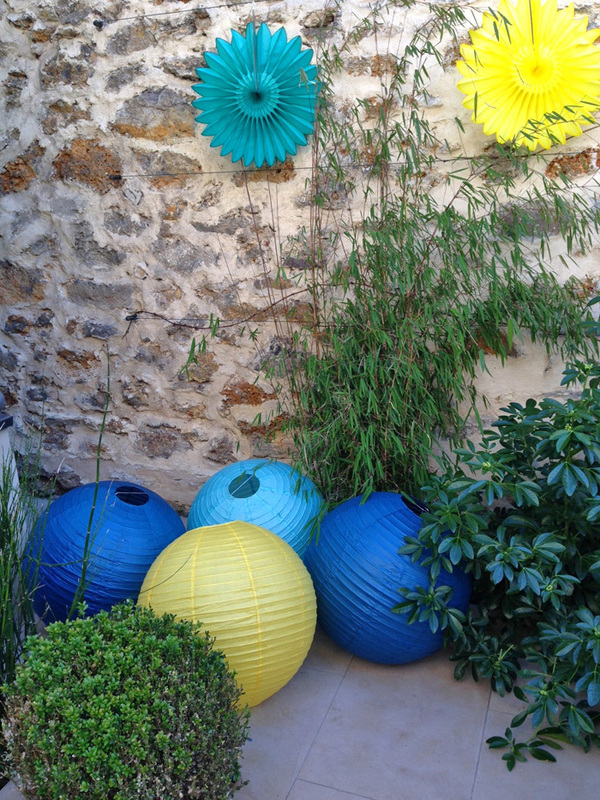 Ok now it’s for real ! 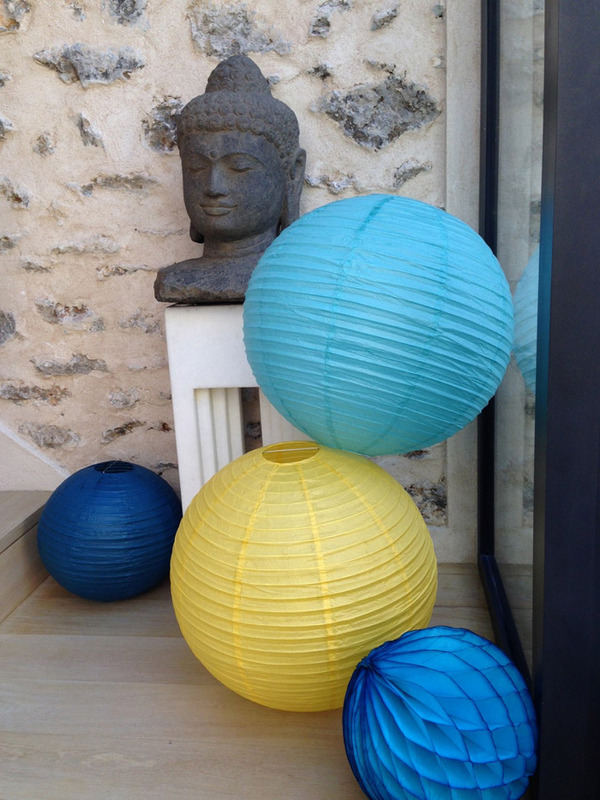 Lantern and Lampion (Sous Le Lampion en français!) 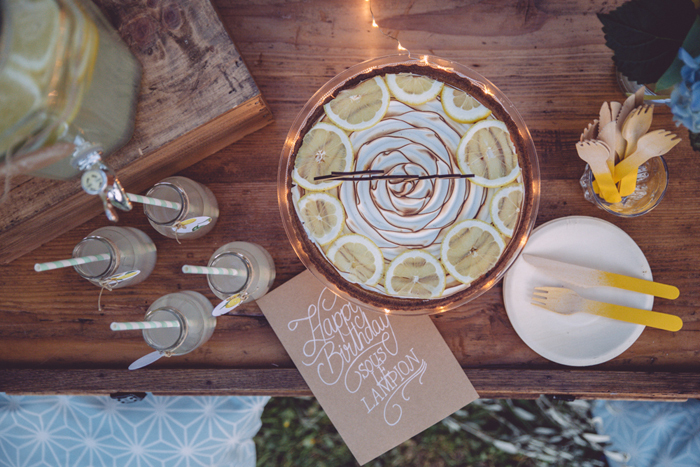 turned 2 years old ! 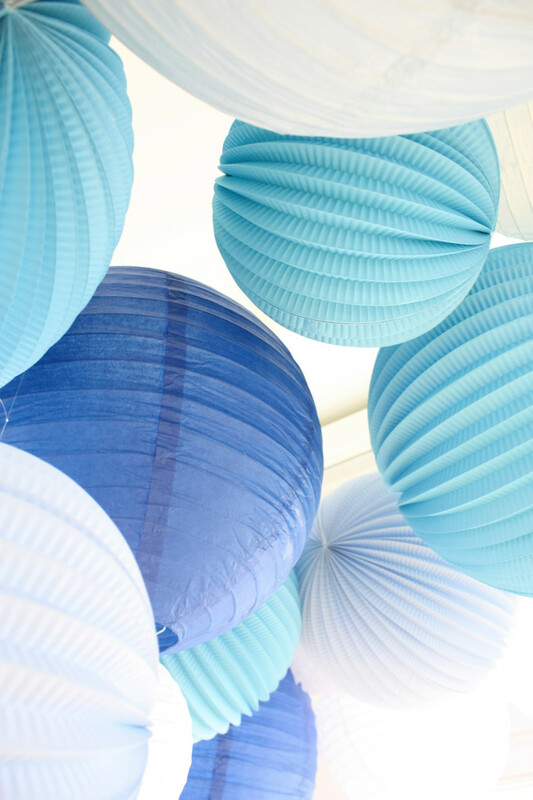 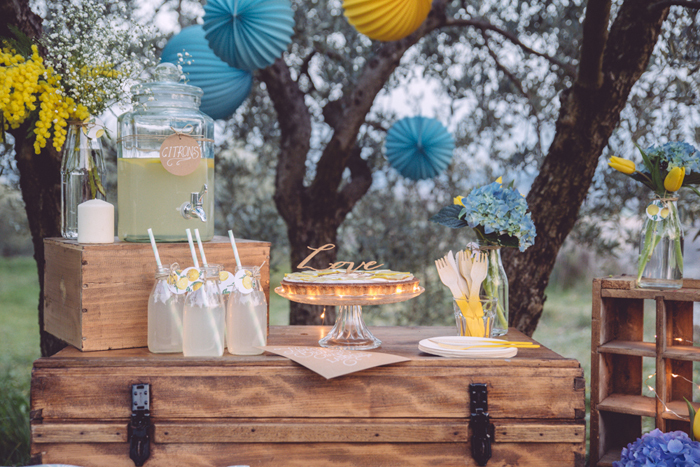 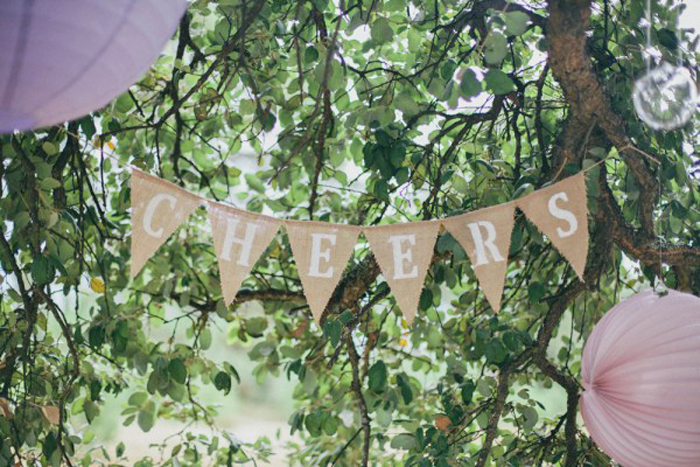 To help us blow our 2 candles, we asked several event designer, wedding stylists and party makes to imagine a unique birthday decors. 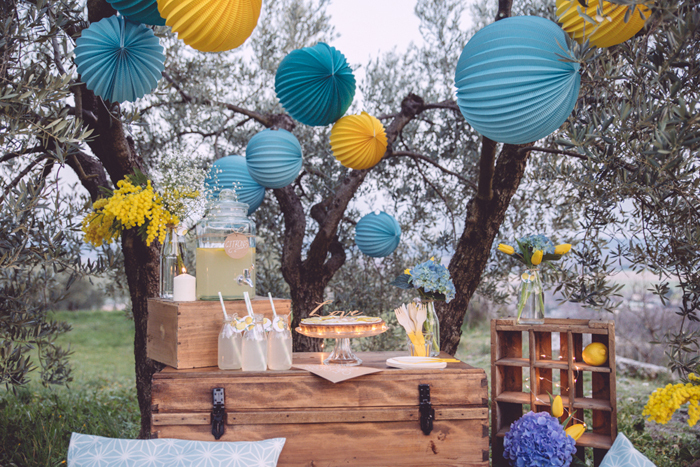 And what we got is soooo great I want to cry… I hope this will inspire you for your next party. 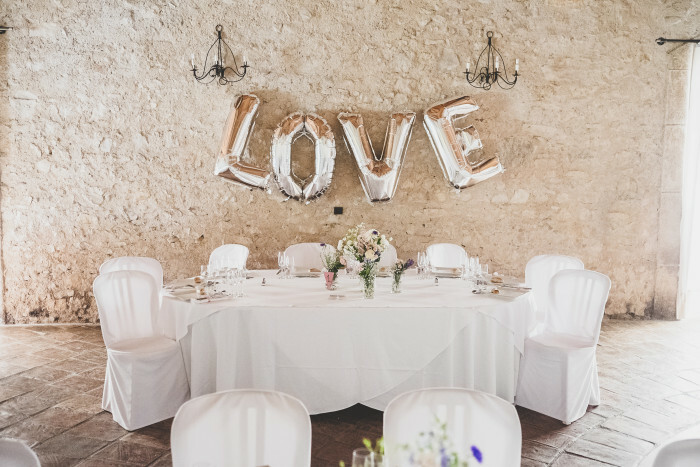 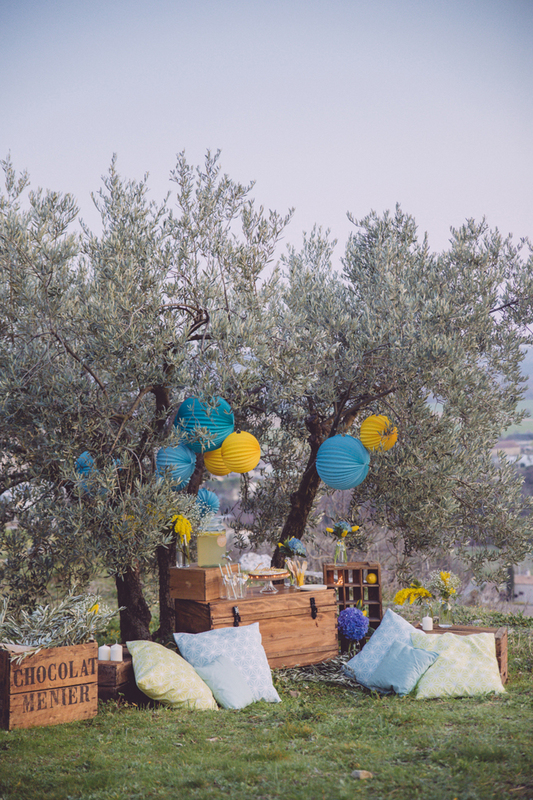 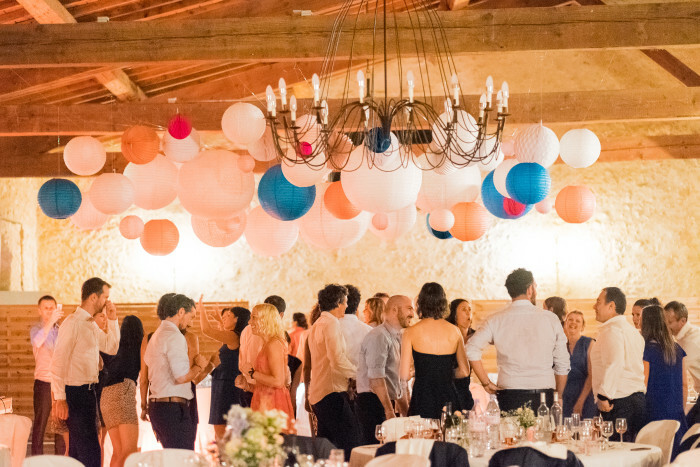 Opening the ceremony is the happy team of Monsieur + Madame with a modern bash, in the country side of French Provence, right in the middle of olive trees. 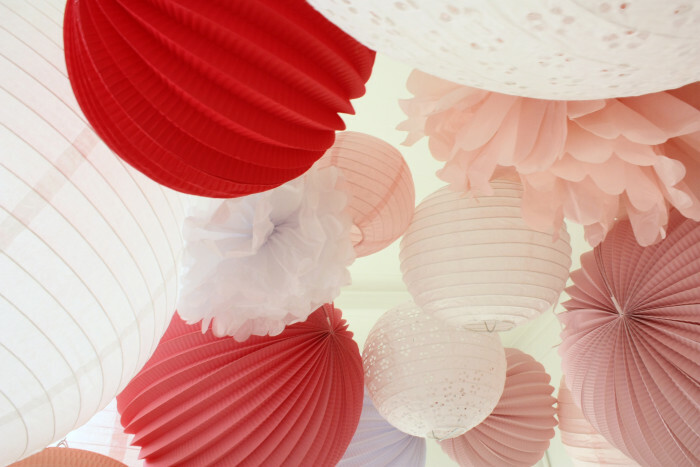 I am a big big fan. 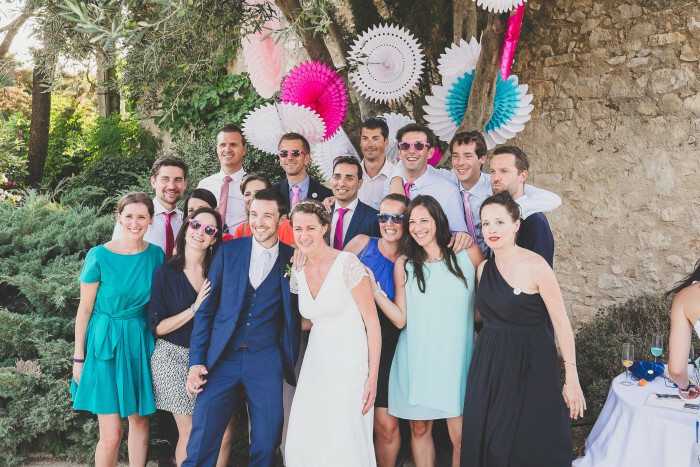 Hugs and kisses to Maéva and Cédric !